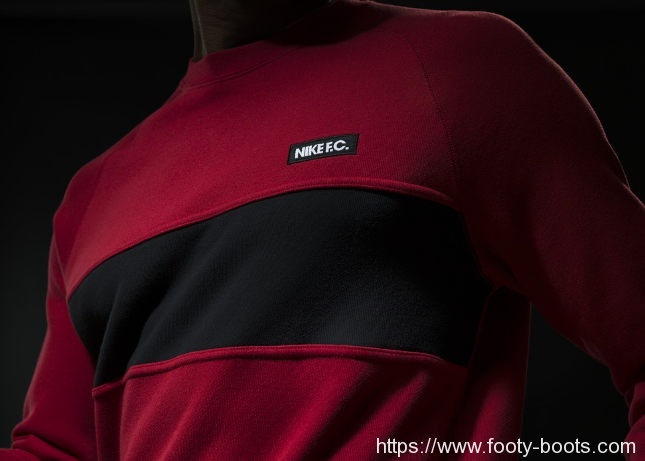 Unabashed bias alert: we love the Nike F.C. collection. Sitting somewhere between fashion and sportswear, the Nike have created some seriously choice garms inspired by the Beautiful Game and the apparel they’v made for the pitch, too. Each piece of Nike F.C. 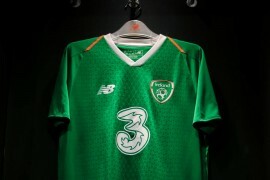 gear looks smart away from the pitch, but also carries scaled-down hallmarks of the innovations that the swoosh has made for competitive action; be it the Brazil shirt-inspired seams on the Glory tee or ribbed cuffs on the new Crew. Previous fans of the range will know that each quarter’s Nike F.C. collection draws on a different footballing city for it’s inspiration; Rio was the debut collection in the Summer, whilst Fall’s range took us to Paris. This time out, it’s the function-meets-passion approach to German football that you’ll find in Berlin that dictates the details of six new Nike F.C. pieces. 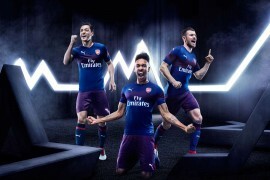 This season, the Nike F.C. Glory Tee and Nike F.C. 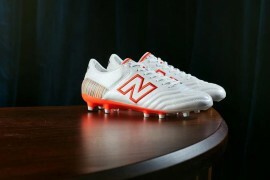 N98 live on as integral members of the Nike F.C. lineup. The Glory Tee maintains its classic design while the N98 receives a small update, trading in its Nike F.C. crest for a clean block logo. A new addition, the Nike F.C. Scarf, pays homage to the football supporter’s essential accessory while the Nike F.C. AW77 Crew’s bold stripe signifies the audacious German playing style. 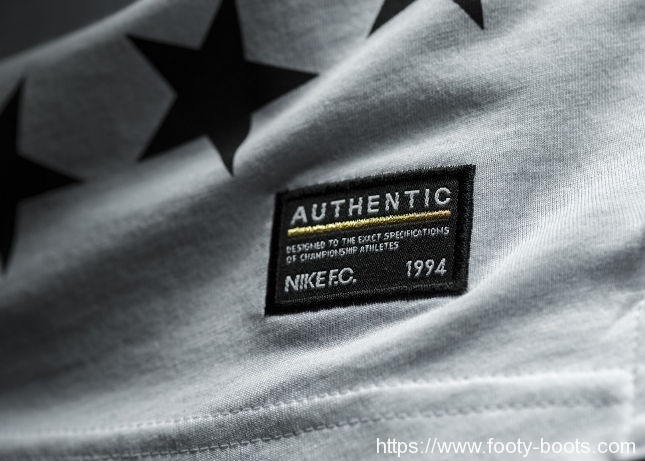 Emblazoned with a series of stars, the Nike F.C. AW77 Hoodie and Nike F.C. Stars Top celebrate the climax of Europe’s premier club competition taking place in Berlin in 2015. For many people, especially those in Berlin, passions are born on local bolzplätze, small-sided concrete pitches that are the signature of the city’s parks. Berlin, a city known for its grit, has produced an equally tough form of football — and footballer. Here, Nike F.C. members Kevin-Prince Boateng, a notoriously combative midfielder, and his brother Jerome, a rock-solid defender who recently wrote his name in the history books in Brasil, honed their skills on Berlin’s unforgiving battlegrounds. 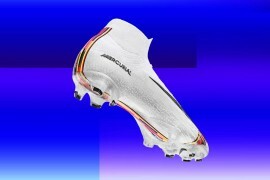 What do you think to the latest Nike F.C. releases?